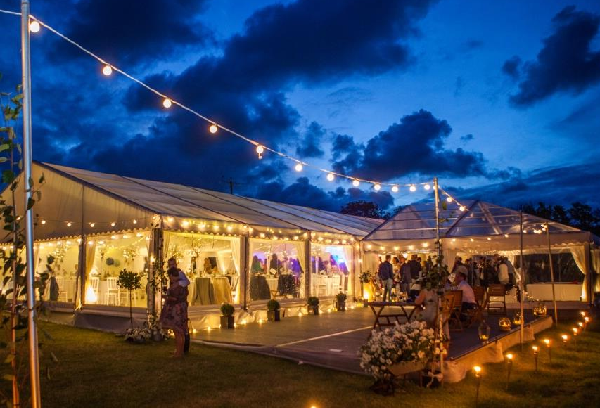 Just in time for the Spring/Summer event season we have added a range of warm white festoon lighting for outdoor events available with or without exposed filaments this classic look helps define an event and provide a warm ambience to set the mood. 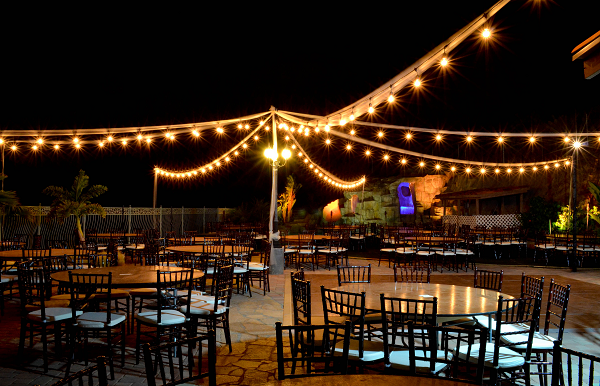 Structurted Events can install using existing infrastructure or we can provide free standing hardware to secure the festoon strings above your event. 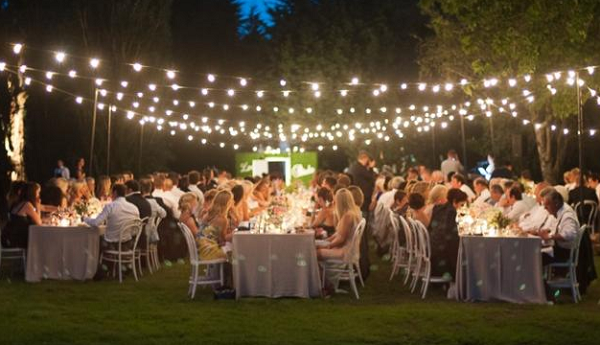 Ideall for outdoor weddings, industrial or barn type event spaces and food festivals. If your looking for a lighting solution for your event get in contact with our team at Structured Events.